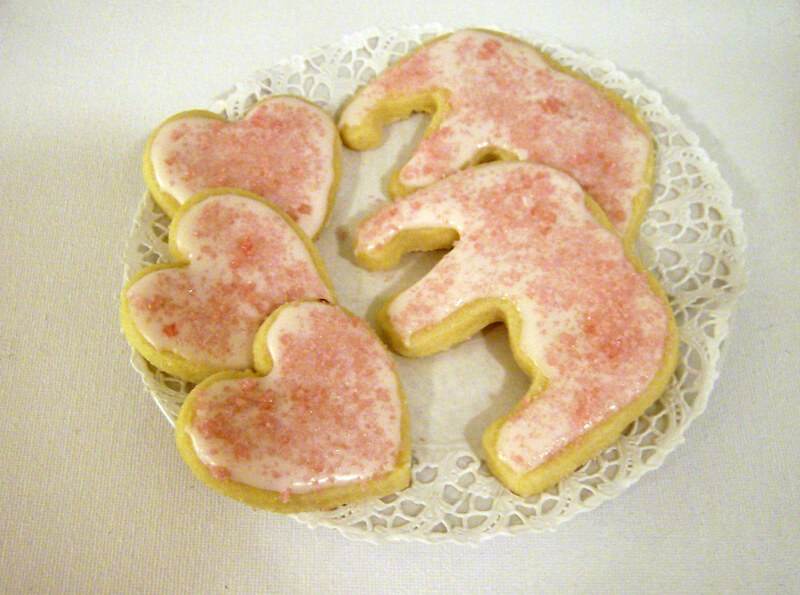 Pink elephant cookies! This photo was taken back in October. I made pink sugar for the first time - super simple; just puree a couple of raspberries, mix them with regular sugar and dry in the oven on low heat. Pretty, tasty and a lot cheaper than sprinkles! More pink! This is the baby quilt I made for little Stella this Christmas. It's very simple, but I like the colors a lot. I really need to learn proper binding though! What do you think? ha! 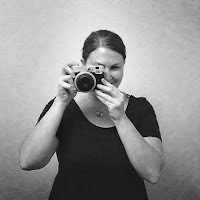 i have a section of photos in my flickr for blogging about, but i still haven't, so i fully understand! the quilt is super cute, i love the fabric combo, but i'm REALLY enamoured with the cookies. you made your own coloured sugar!? what an amazing idea! it never even occurred to me that you could do that. i've resorted to jello powder (do you have that there?) when i couldn't find the right coloured sugar. what else could you use to colour it? sugar cookies?I love them! I make my own sparkly coloured sugar by adding a drop or two of food colouring to white granulated sugar!